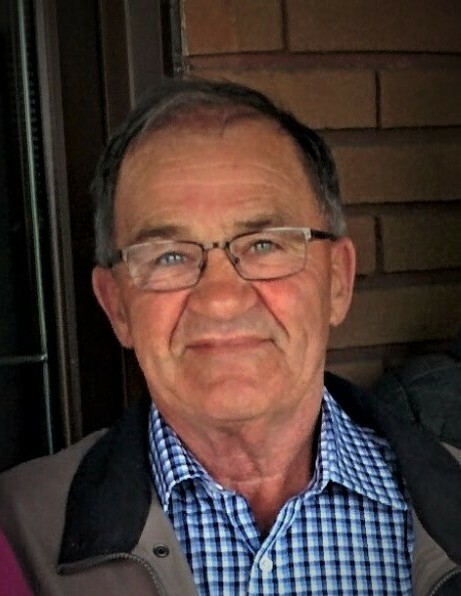 Mr. Andre “Andy” Cyr passed away peacefully in his sleep on Monday, August 27, 2018 at his summer residence in Morin Lake, SK at the age of 72 years. Prayer service will be held Friday August 31, 2018 at 7:00 p.m. from the St.Jean Baptiste Church in Debden, SK with Chantel Bisson presiding. Mass of Christian Burial will be held Saturday September 1, 2018 at 1 p.m. from the St. Henry Roman Catholic Parish in Leask, SK with Reverend Father Tru Le and Reverend Father Phong Tran as celebrants. Interment will follow at the Leask Cemetery. Memorial donations in memory of Mr. Andy Cyr may be directed to St. Henry Roman Catholic Church Po Box 70 Leask, SK S0J 1M0. 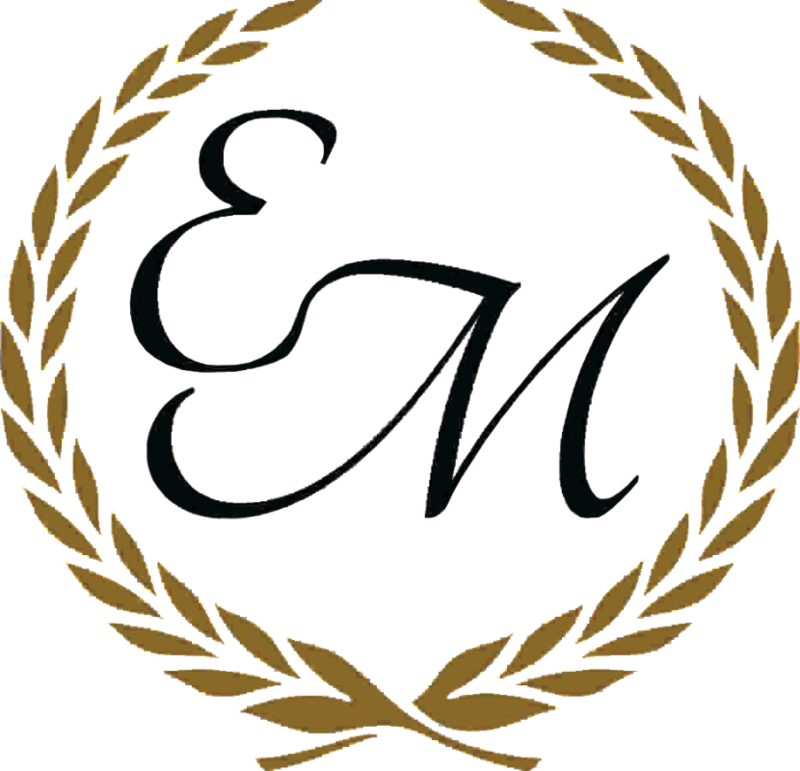 Funeral arrangements have been entrusted to Eleanor Person of Eternal Memories Funeral Service & Crematorium Leask, SK.